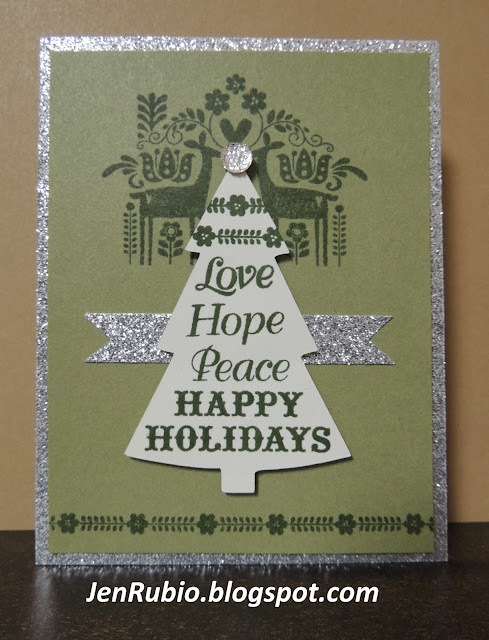 Standard-size card with Colonial White and Olive cardstock and Silver Glitter paper. 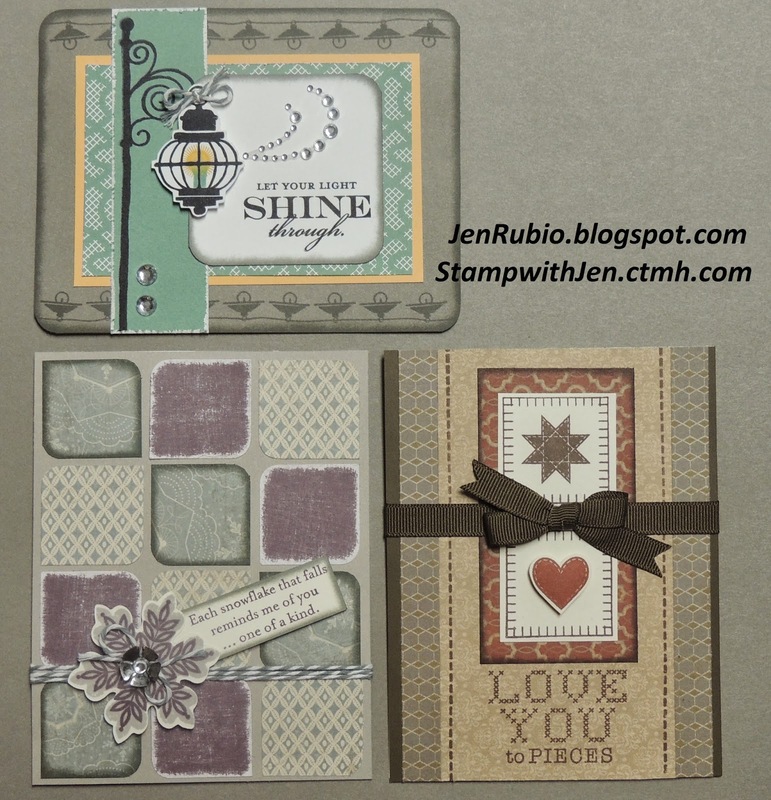 New England Ivy ink pad used for the stamping. Now you can visit MICHELLE's BLOG next! 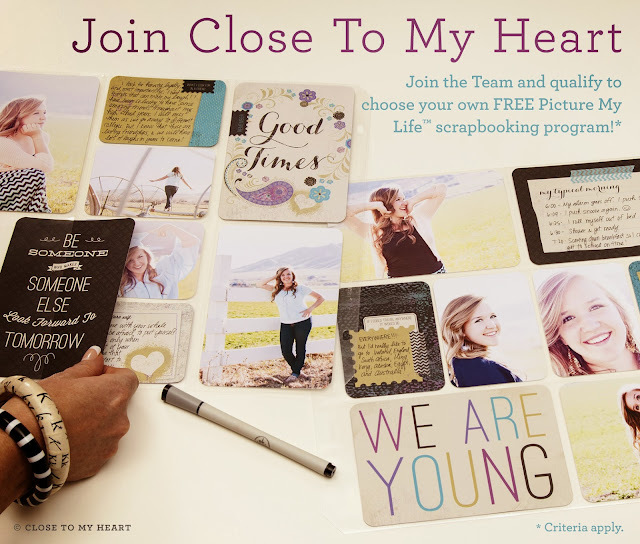 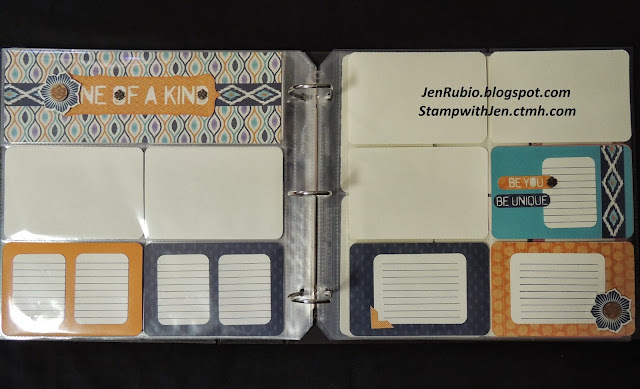 September Scrapbooking Club (featuring Laughing Lola)! 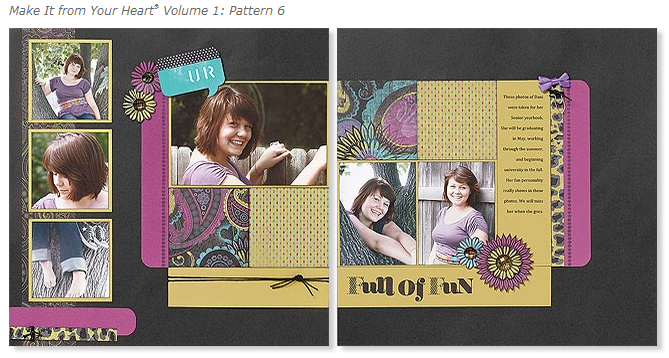 will feature the Laughing Lola kit! 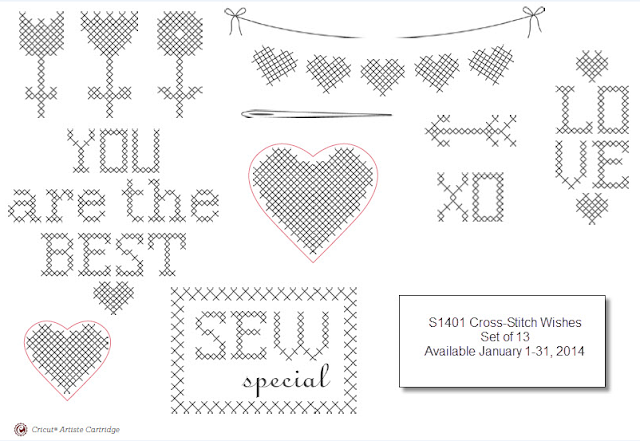 ...and I am ready to take pre-orders for the kits NOW! 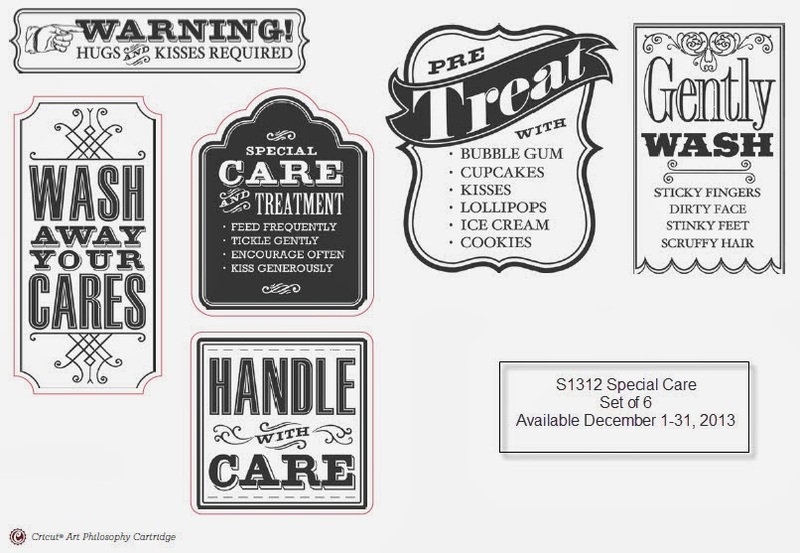 in order to receive the products in time! 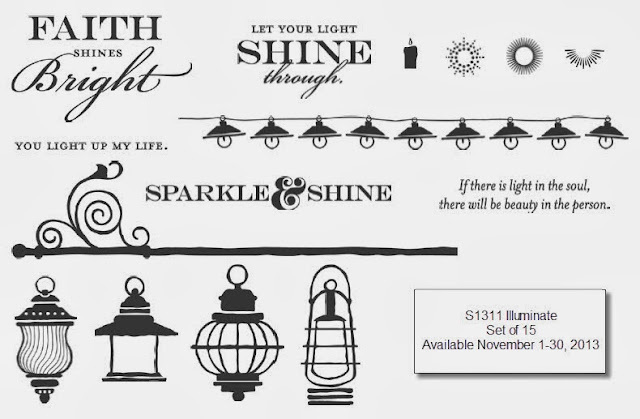 You choose the night that works best for you! if they can't attend (and I will deliver it at no charge)! 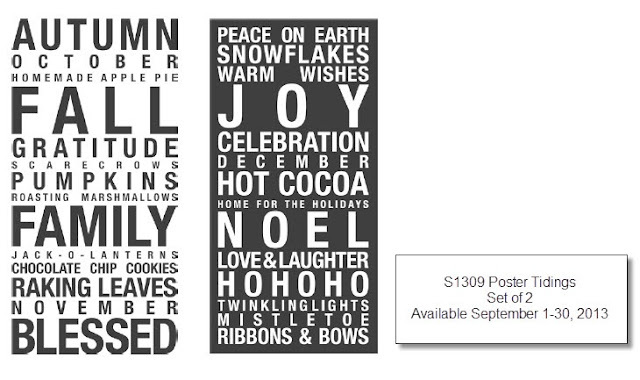 and can expect them to be mailed/shipped right away! 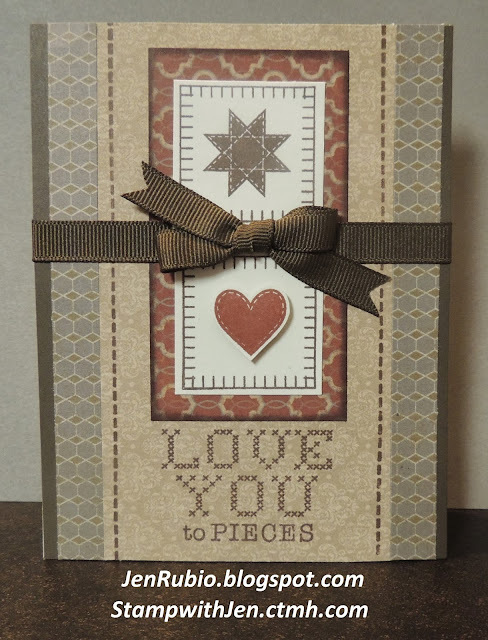 Sorry, this kit is SOLD OUT! 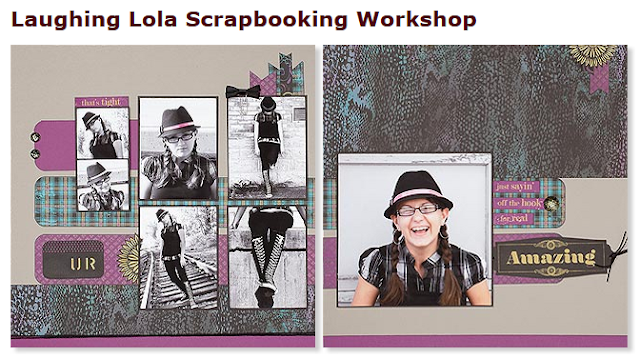 I hope you can join us for the creative fun in September!! 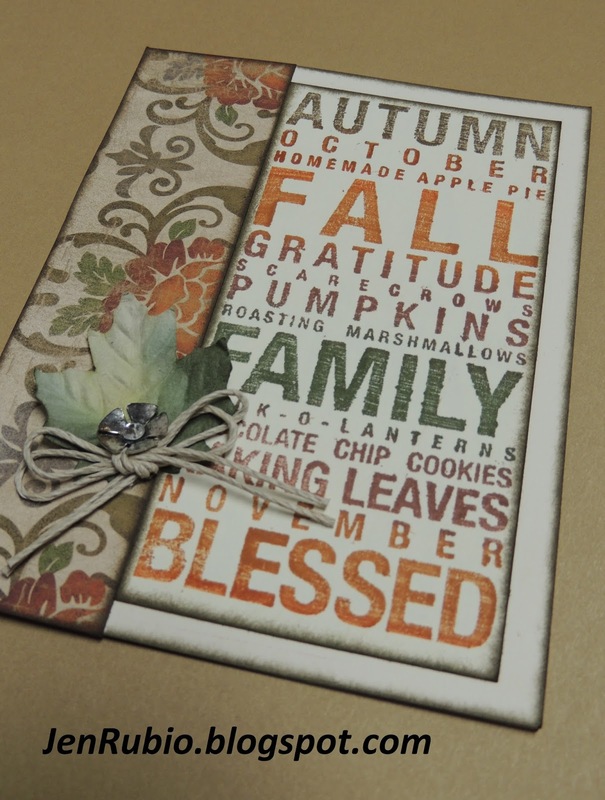 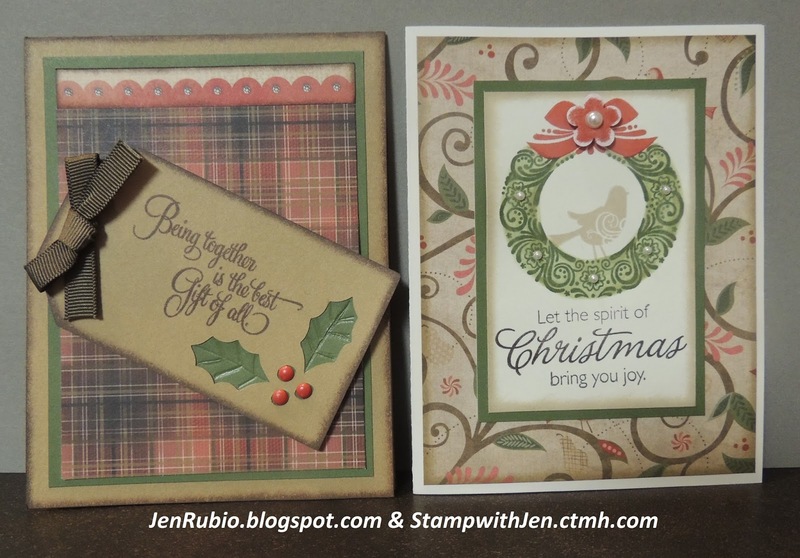 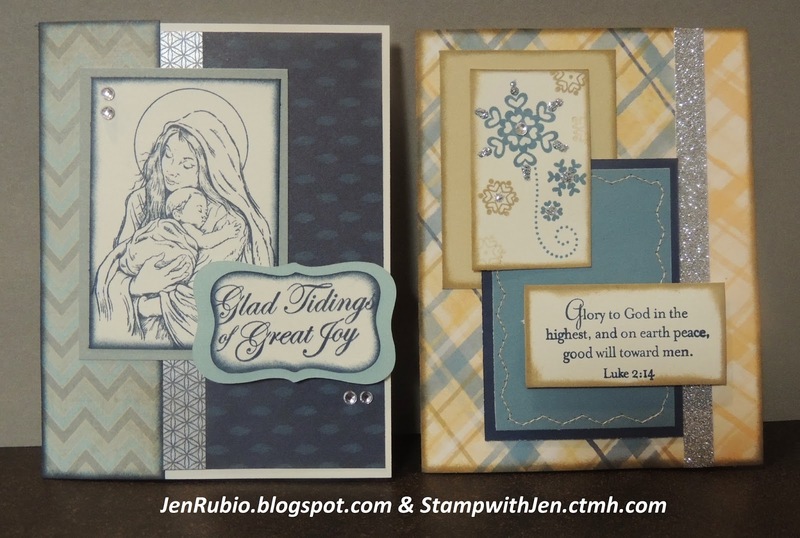 September Stamp of the Month Blog Hop! NEW Huntington papers X7174B (above). 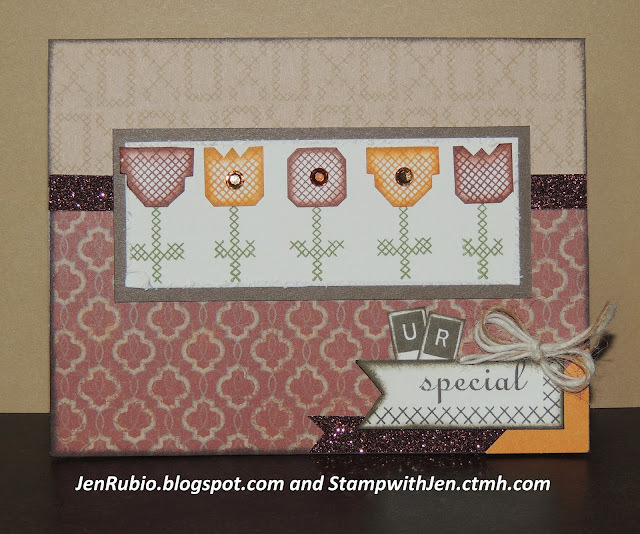 ...and THIS ink pad is my secret as to how I inked my large stamp! to leave little lines in the image intentionally). 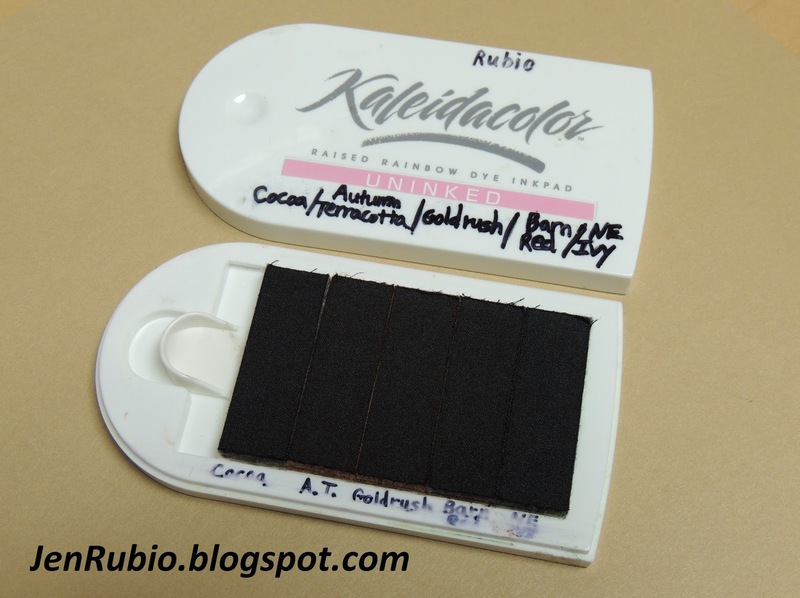 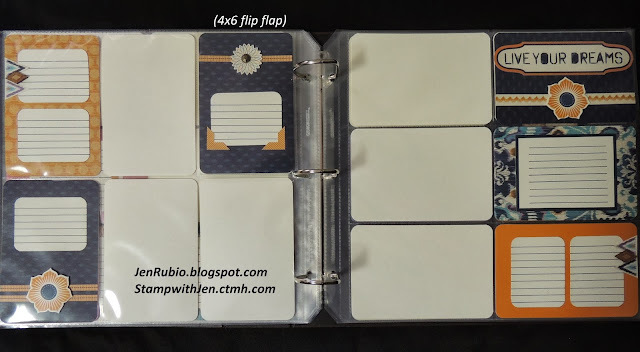 This was a product (above) that we used to sell years ago...the pads came un-inked and then you would use re-inkers to add whatever colors you want to use to each little strip on the pad. 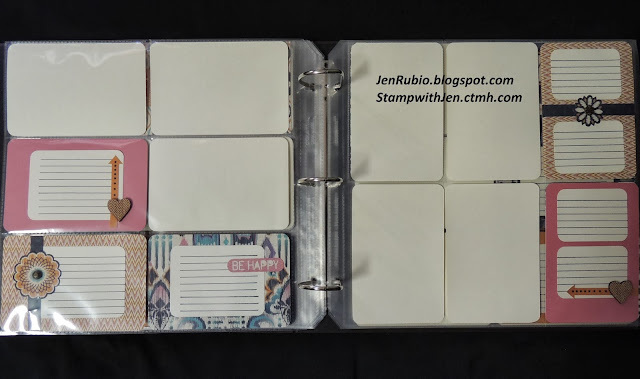 This ink pad is probably almost ten years old now, but I just couldn't resist getting it out again to use with this stamp set (below)...I sure have missed my favorite rainbow pad! 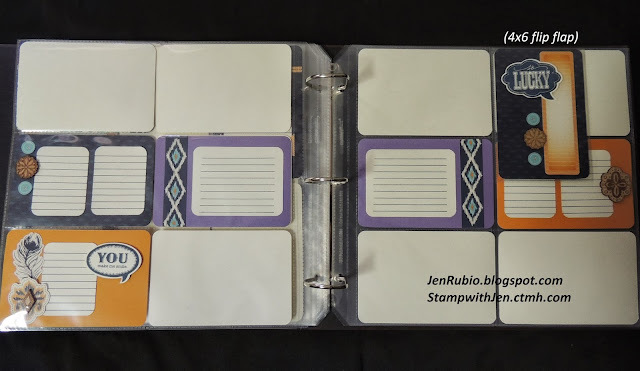 You could probably come up with a similar effect by creating your own "puddle pad" using a piece of felt and the re-inker colors of your choice. 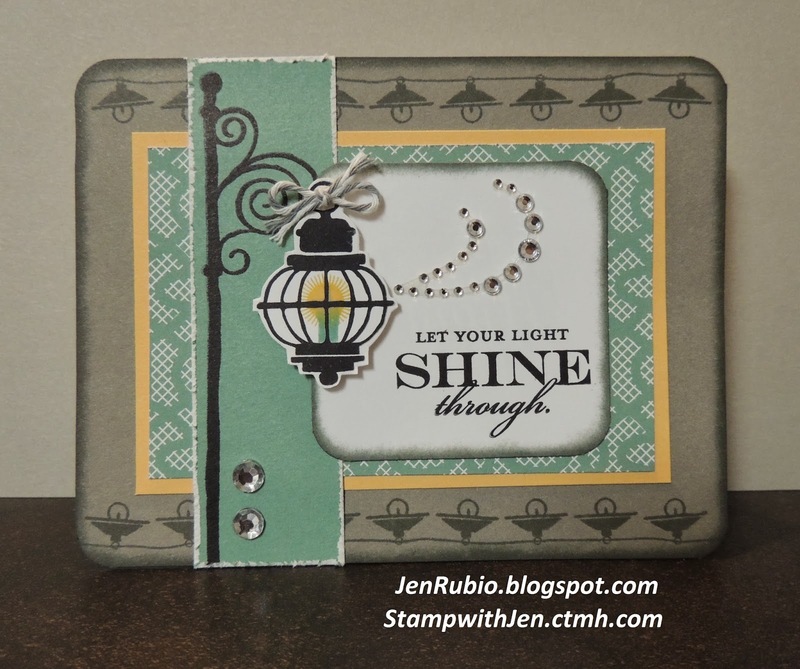 Now you can visit NIKKA's BLOG next! 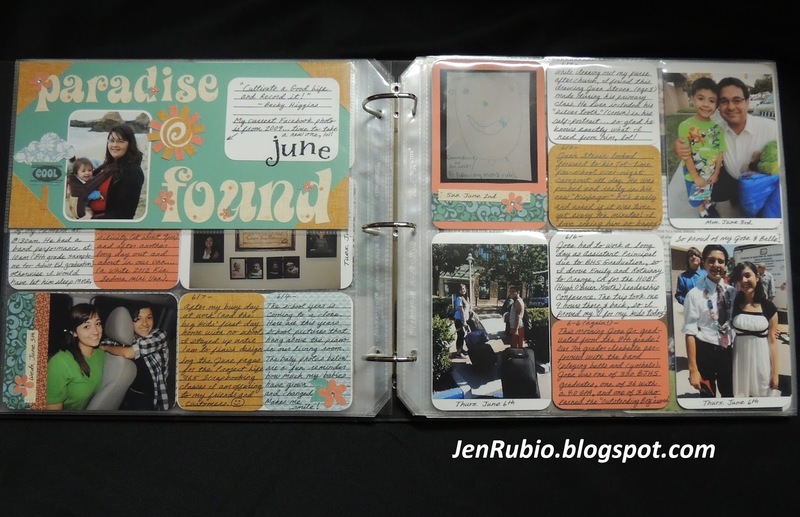 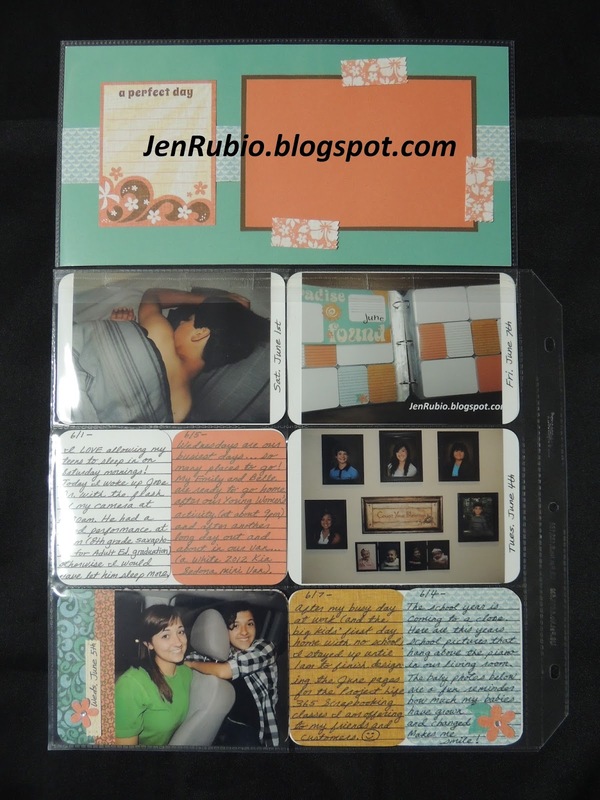 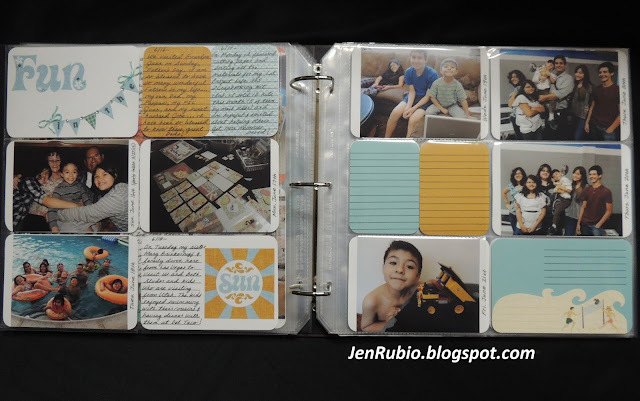 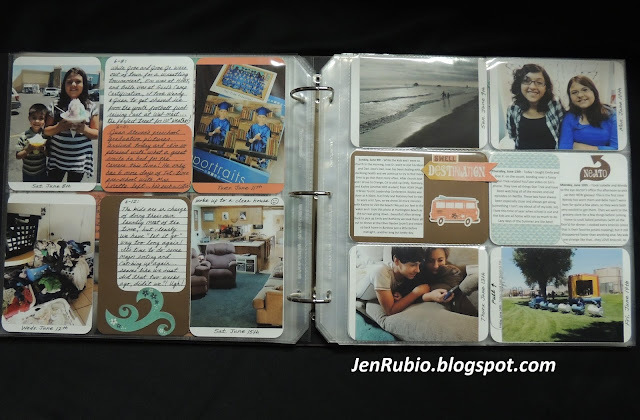 ...these are all of the best photos I took during the month of June 2013.
plan to attend my next 365 scrapbooking class!! 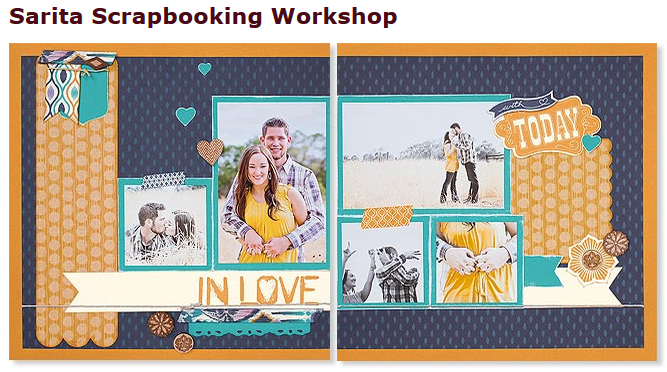 Make sure you start taking at least one photo every day (making a few notes about each photo as you take them is recommended) and then mark your calendar for class on Saturday, September 14th (6pm-10pm)! 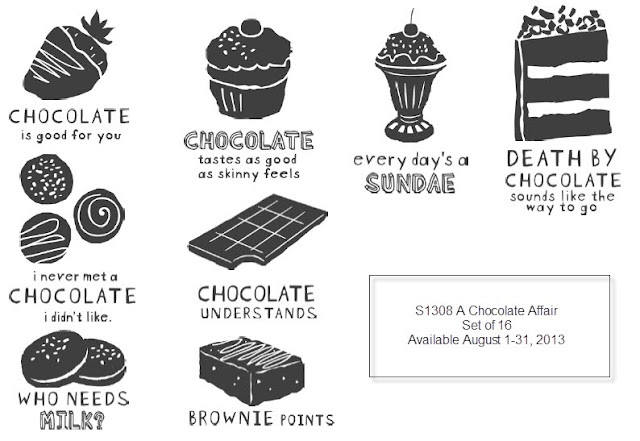 and then I plan to mail them out on Sept. 10th. 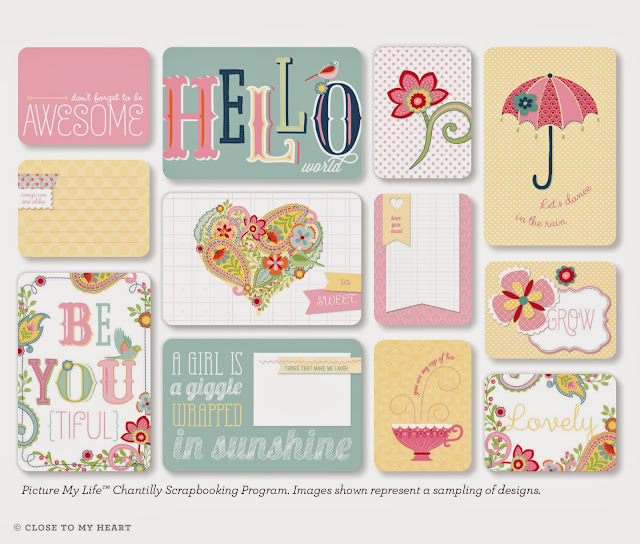 featuring the "Laughing Lola" kit late next week! 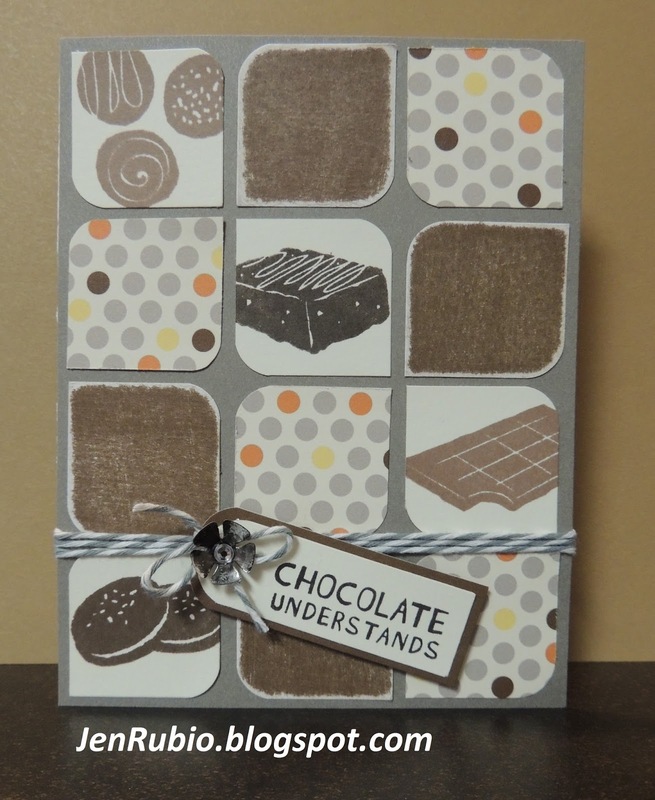 This standard-size card features the Babycakes papers X7173C (Buttercup, Chocolate, Colonial White, Slate, and Sunset) with a little bit of Cocoa cardstock and ink added. 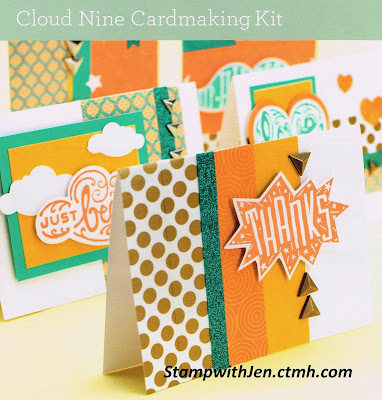 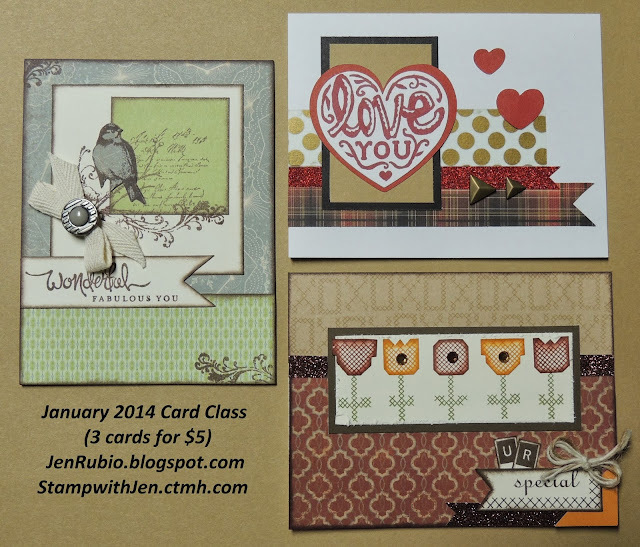 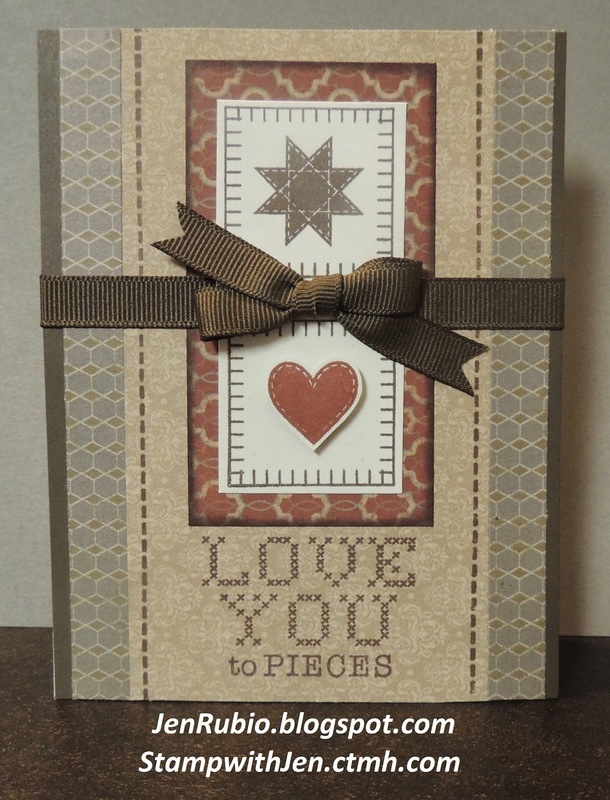 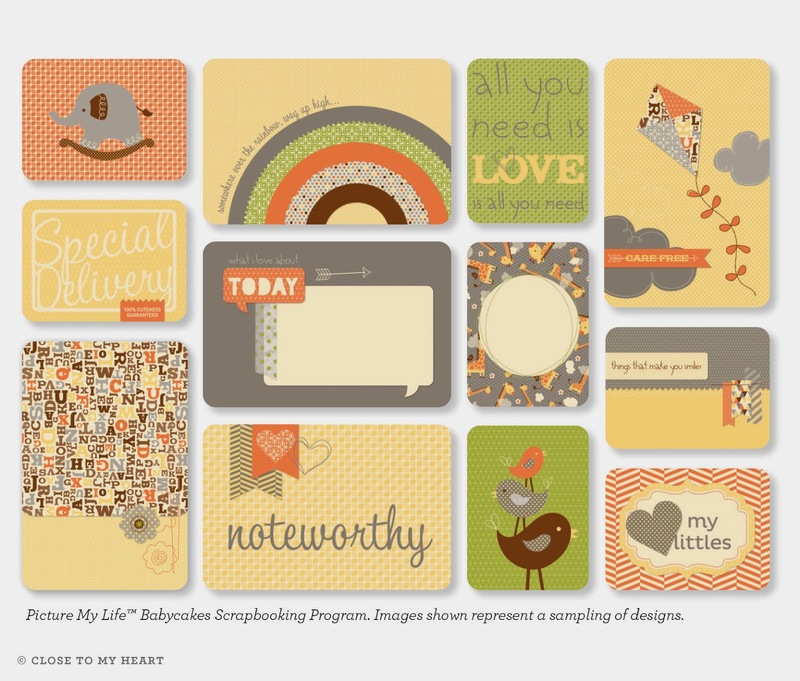 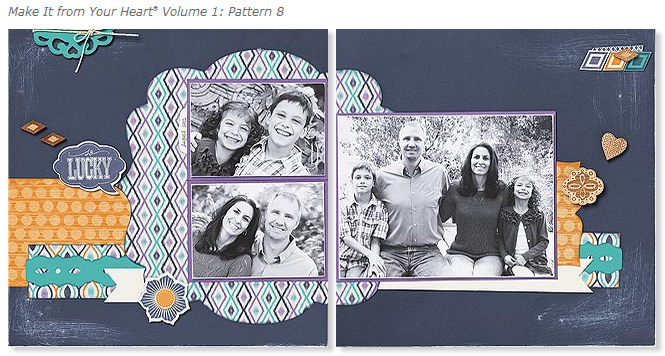 Card design is inspired by Pattern #28 in our NEW Make it From Your Heart Volume 2 (9042). 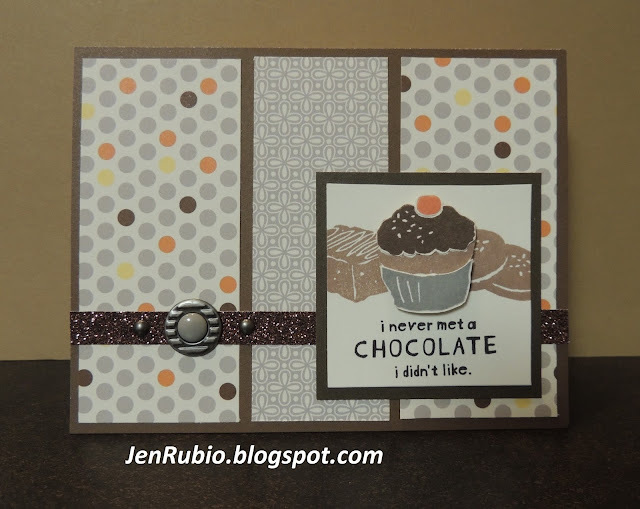 This standard-size card also features the Babycakes papers X7173C (Buttercup, Chocolate, Colonial White, Slate, and Sunset) with a little bit of Cocoa ink added. 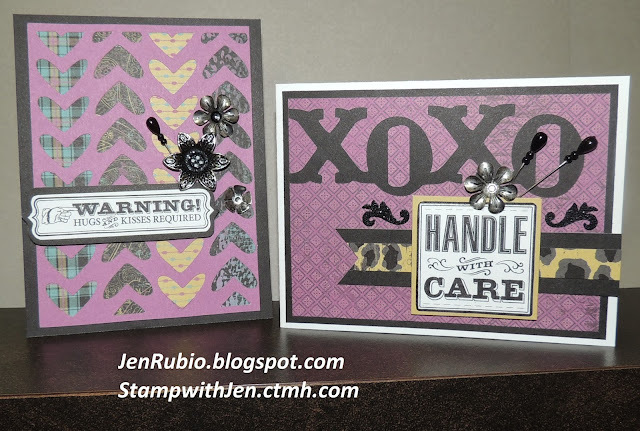 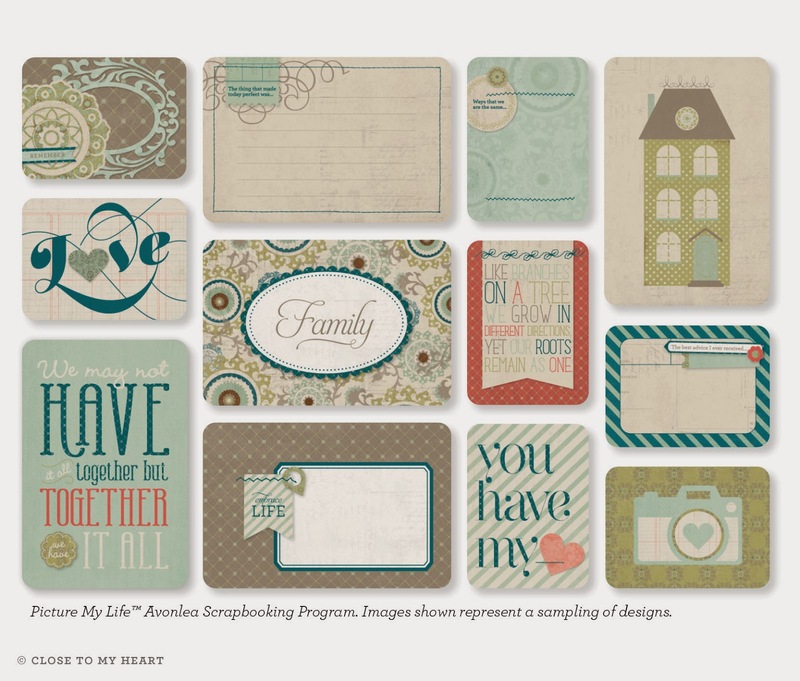 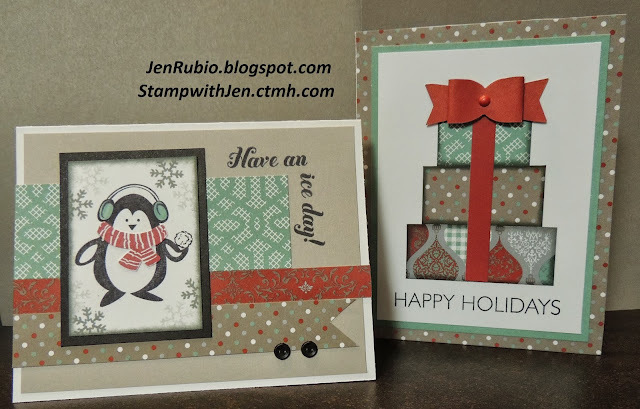 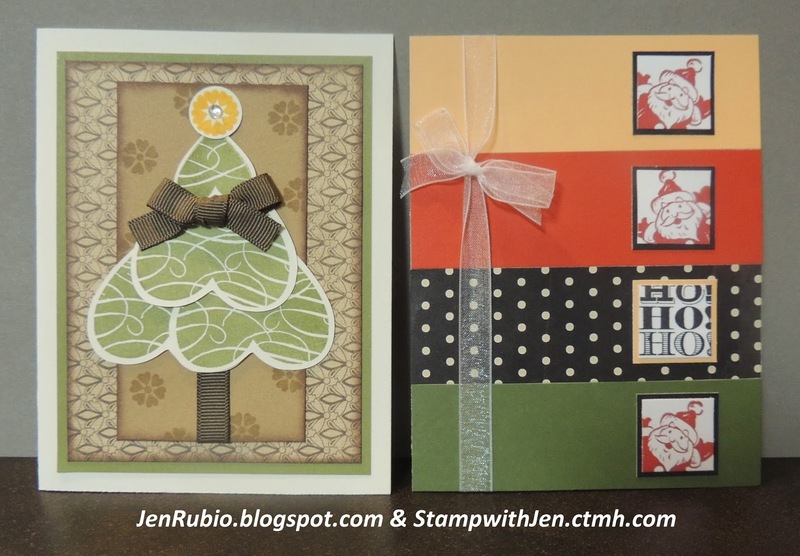 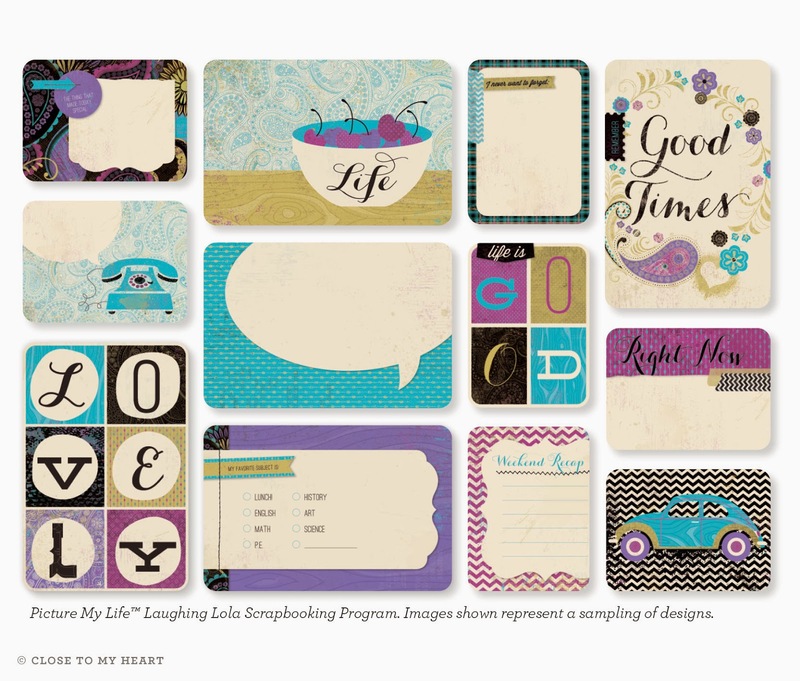 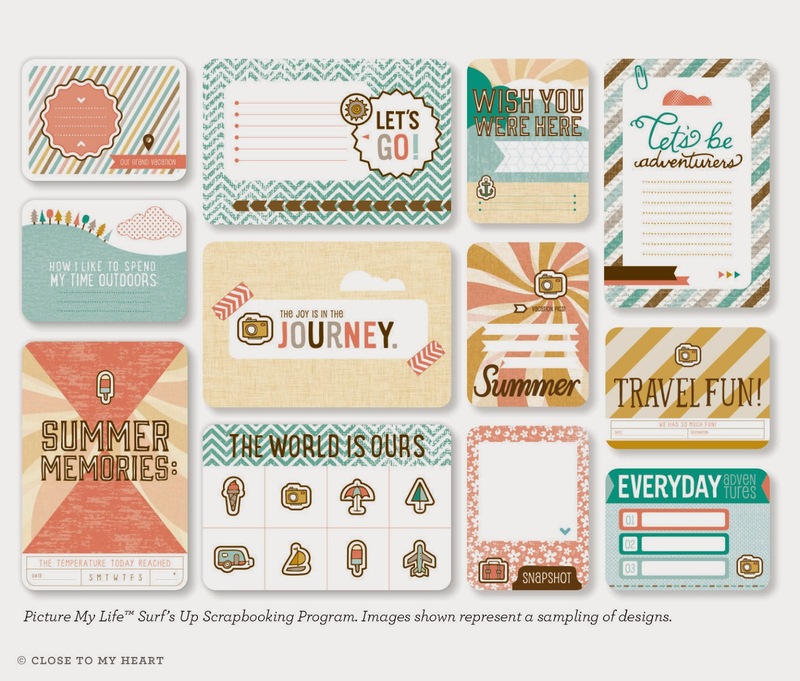 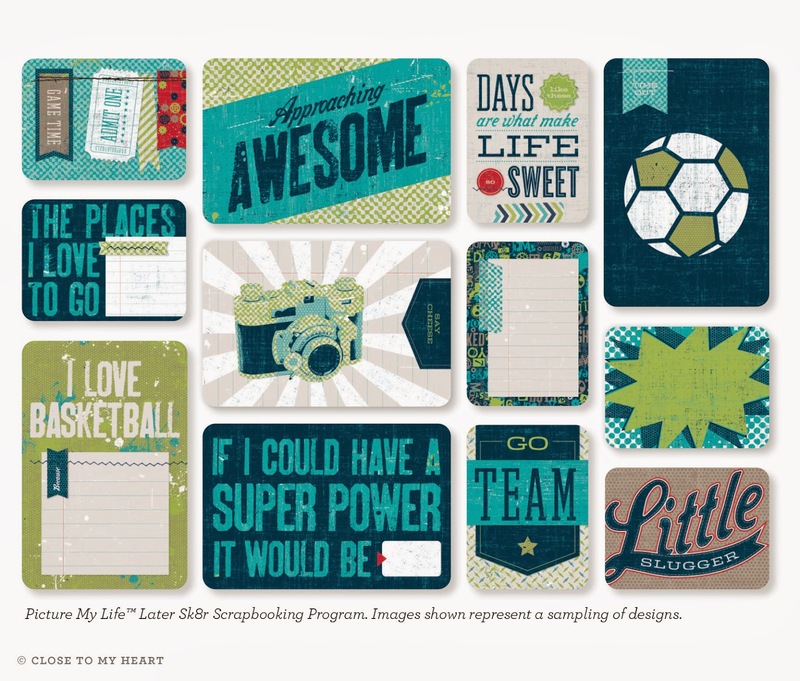 Card design is inspired by Pattern #21 in our NEW Make it From Your Heart Volume 2 (9042). 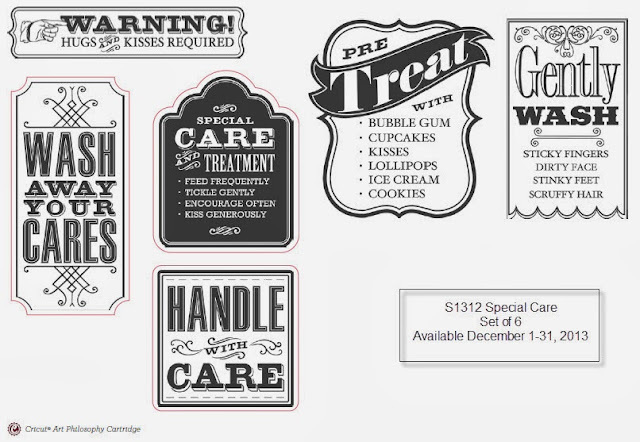 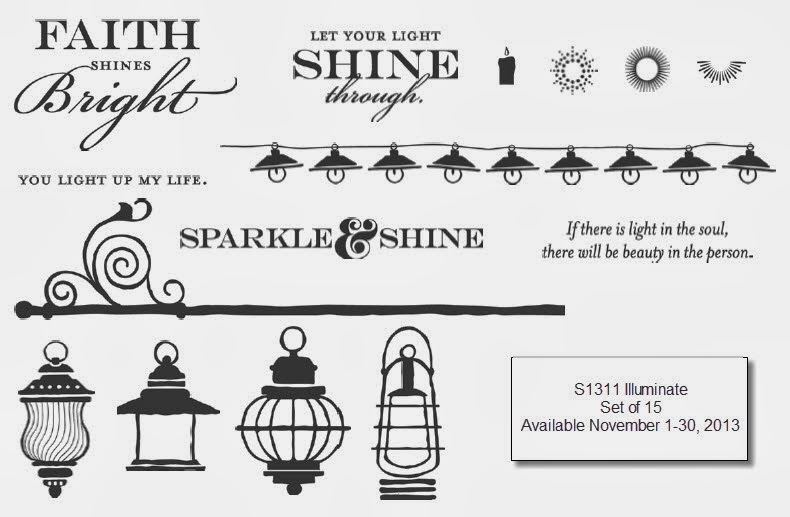 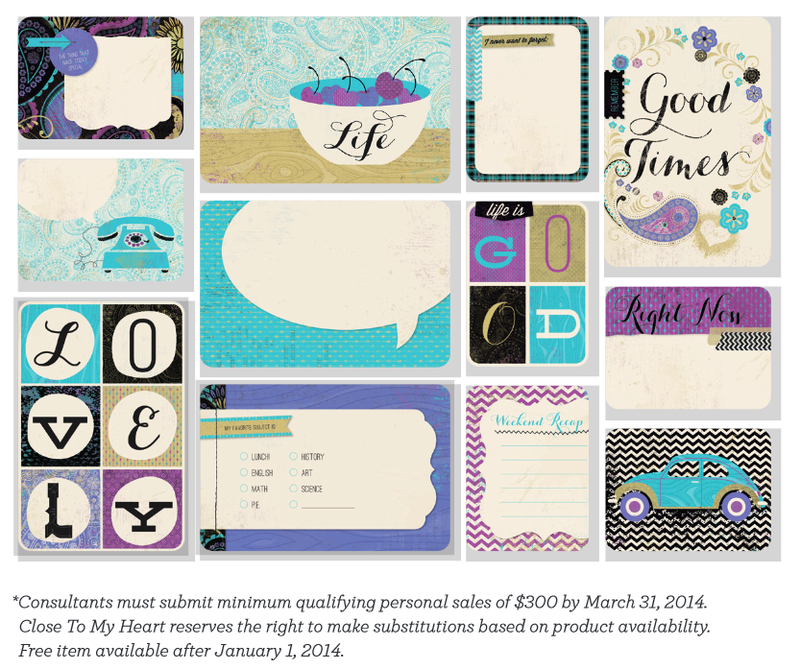 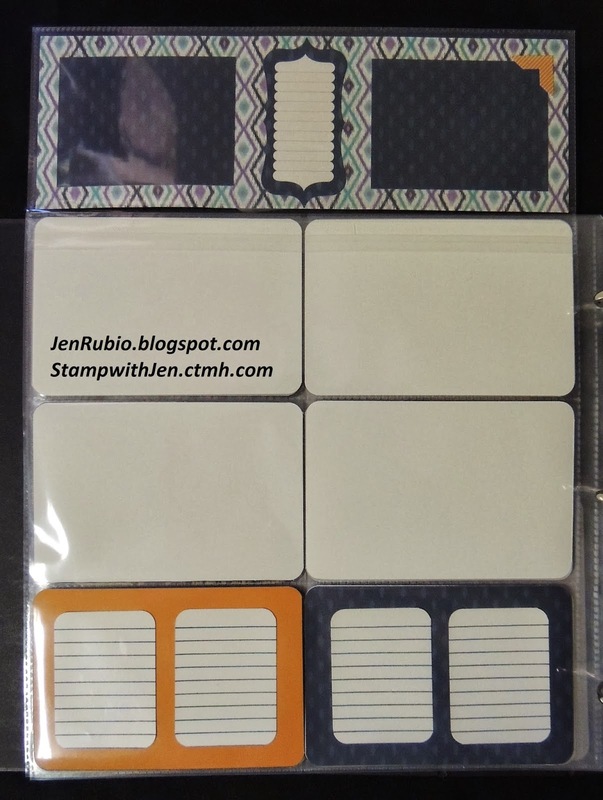 get this stamp set FREE with a $50 or more order!! (or you still have the option to purchase it at the full retail price of $17.95 if you prefer). Join the "August Bonus Orders" when you shop for an additional "surprise" gift from me! 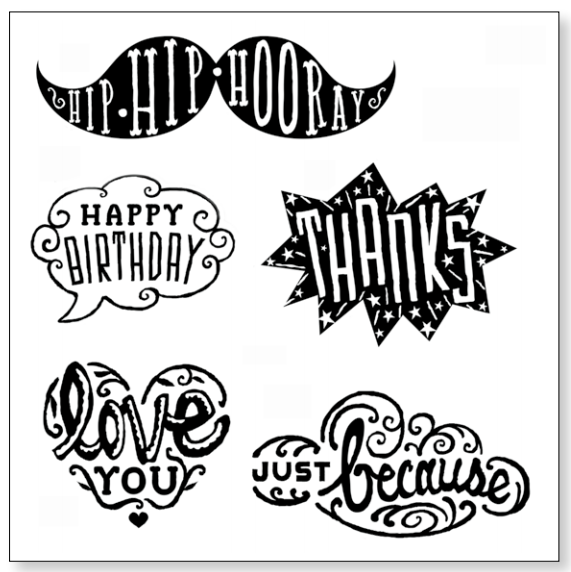 and as a bonus I will also give you any paper pack of your choice for FREE!! (just e-mail me to let me know which paper pack you want me to send you)! Now you can visit LISA's BLOG next!